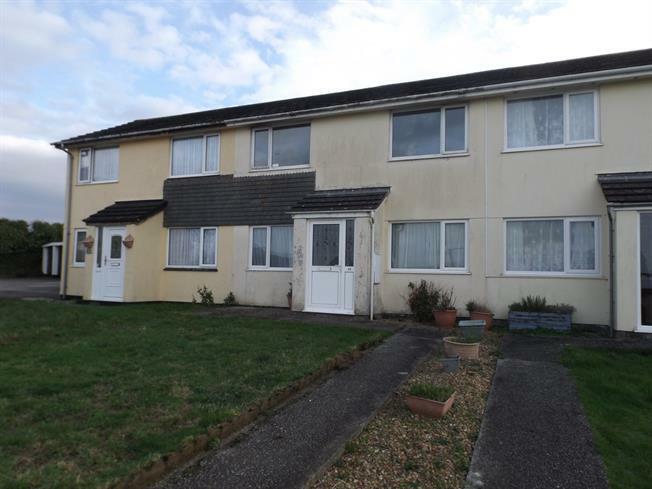 4 Bedroom Terraced House For Sale in Camborne for Asking Price £180,000. This extended family home offers well proportioned accommodation briefly comprising, lounge, dining room, fitted kitchen, ground floor bedroom with en-suite shower, three further bedrooms and family bathroom. 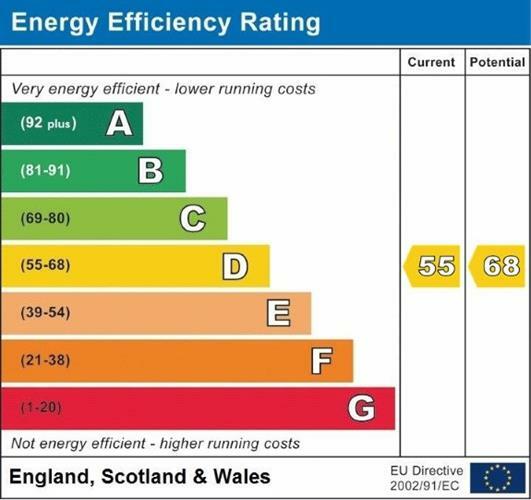 Benefits include propane gas central heating and uPVC double glazing. Externally there are gardens to the front and rear, single garage in a small block to the side and ample visitor parking to the front. The property is offered for sale with no chain. Double glazed uPVC window facing the front. Radiator, under stair storage. Roll edge work surface, built-in wall and base units, circular sink with mixer tap, space for freestanding gas oven, stainless steel extractor, space for washing machine and fridge/freezer. Shower cubicle, wash hand basin and low level W.C. Double glazed uPVC window with obscure glass. Heated towel rail, tiled walls. Low level WC, panelled bath, shower over bath, pedestal sink, extractor fan.